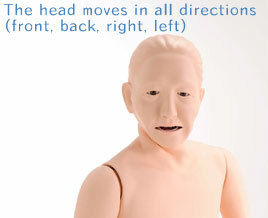 The skin quality, facial expression, movement of joints in each body part, figure, etc. are so real, it seems as if it were really alive. We have reproduced the bending of the back peculiar to the elderly. 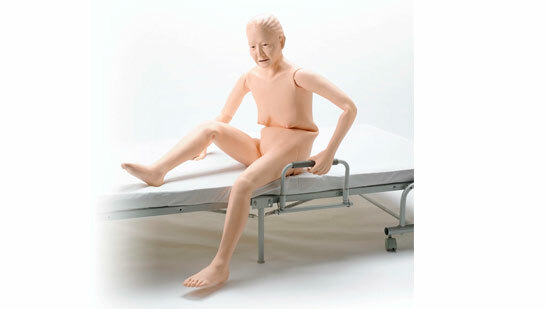 The movement of legs and hip joints are smooth. Joints are made subtle, hardly noticeable. Durable yet easy-to-handle skin material.